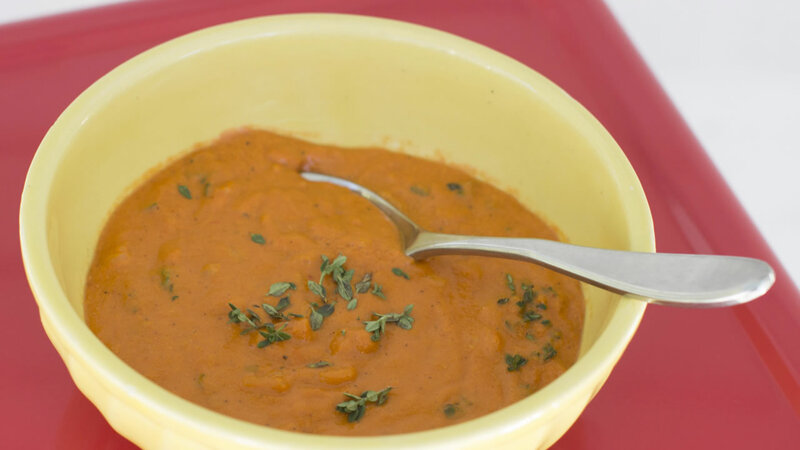 "Souping" may help kick-start healthy eating, but the high sodium in most soup's is a concern. SAN FRANCISCO -- It's the newest diet trend: souping. Experts say it could help kick-start a healthy lifestyle. The founder of Los Angeles based Soupelina says souping promotes a high fiber, heart-healthy option that can keep you full and even help you lose weight. Nutritionists say there's no evidence that souping or any so-called cleanse actually helps rid the body of toxins, but souping can kick-start healthy habits. But, watch out for sodium. Experts say soups have a tendency to have a lot of sodium because that's what punches up the flavor.